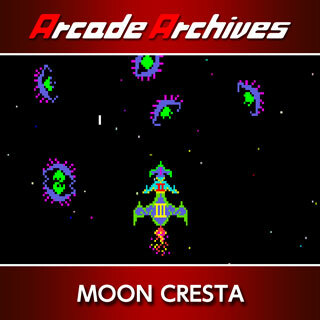 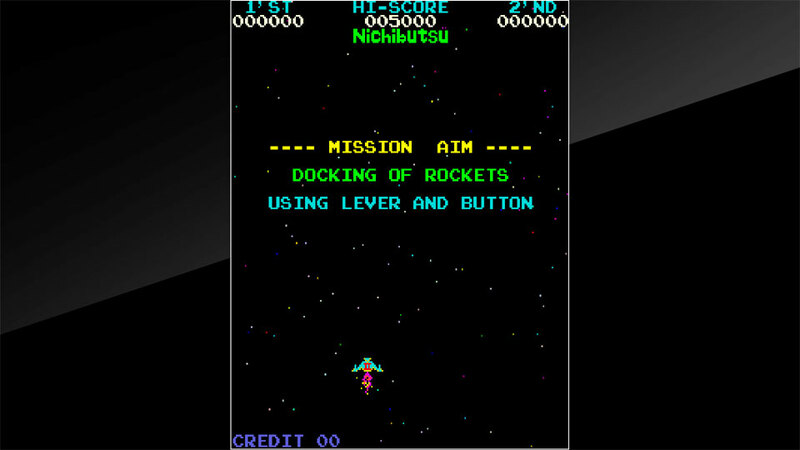 "MOON CRESTA" is a shooting game produced by Nichibutsu in 1980. 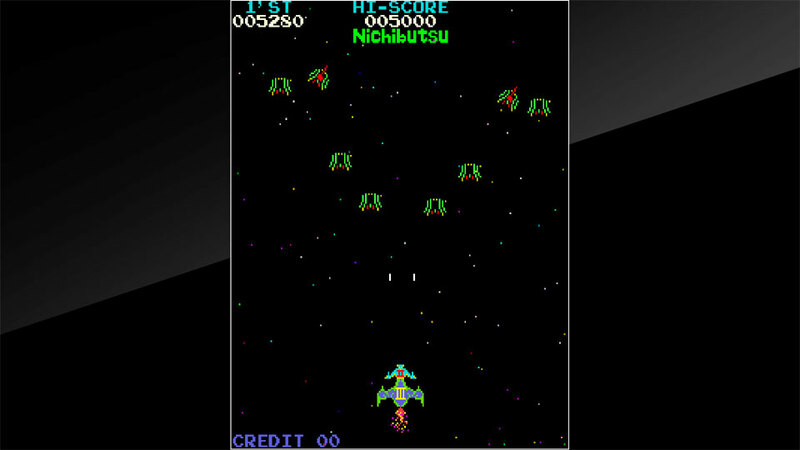 Players control Unit1 and Unit 2 and Unit3 of the airplane, and coalescing these airplanes, will defeat the enemies. 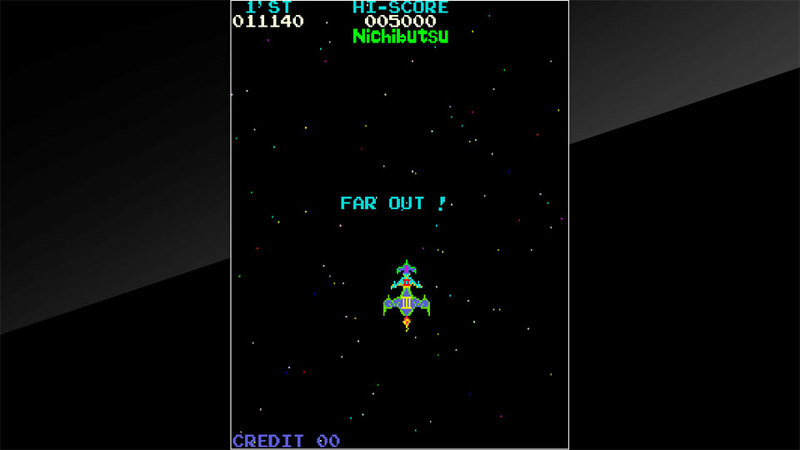 Players can change various game settings such as game difficulty, and also reproduce the atmosphere of arcade display settings at that time. 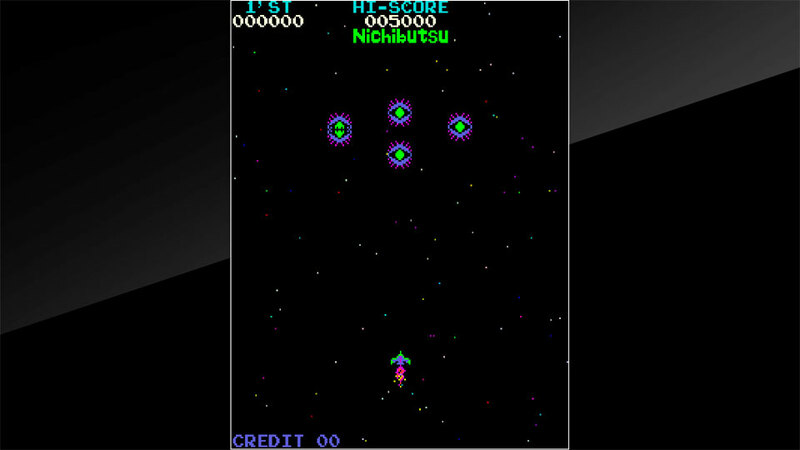 Players can also compete against each other from all over the world with their high scores.